The World Squash Federation (WSF) and the Professional Squash Association (PSA) have demanded answers from the IOC following the sport’s latest Olympic setback. 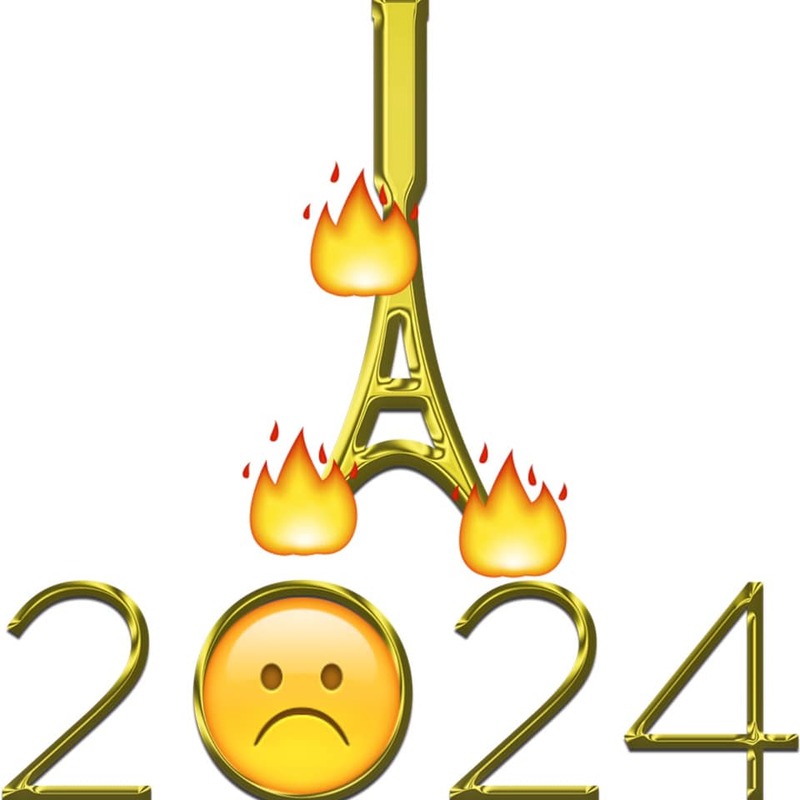 Squash’s latest Olympic bid was stopped in its tracks within a few days of being launched when the IOC announced that breakdancing, climbing, skateboarding and surfing should be added to the 2024 Games programme in Paris. The announcement came days after the launch of the Squash Goes Gold campaign set up to promote squash’s latest push for a place in the Olympics following almost two decades of rejection. As well as seeking clarification, the WSF and PSA are understood to be discussing possible claims for compensation, having spent significant sums on video production, a marketing campaign, and transporting a glass court to Buenos Aires, with associated costs incurred by Interactive Squash, to showcase the sport at the Youth Olympics. A statement released today revealed: “The World Squash Federation (WSF) and the Professional Squash Association (PSA) have jointly written to IOC Sports Director Kit McConnell to express our concerns and seek further clarification regarding the selection process for the Paris 2024 Olympic Games ahead of the IOC’s Executive Board Meeting later this month. “Squash has been overlooked for inclusion on the Paris 2024 Olympic Programme, with the Organising Committee instead electing to propose that breakdancing, climbing, skateboarding and surfing should be added to the programme. “The criteria for nominees that were stipulated at the beginning of the bidding process were very different when announced at the time of the outcome conference, but not communicated to bidding sports. “Sports already confirmed by the IOC for Tokyo 2020 were preferred to new sports, leaving virtually no opportunity for other sports to make their case. The tone of the communication, as expected, is polite and professional, but in the background leading squash administrators are known to be seething at the way the sport has been treated. That feeling was shared by players past and present, with former world champion Nick Matthew suggesting that legal action ought to be taken against the IOC for deliberately misleading those running the squash bid. The main objective now appears to be gaining a place for squash in the Youth Olympics, with the hope that this will pave the way for a spot in the main event further down the line.